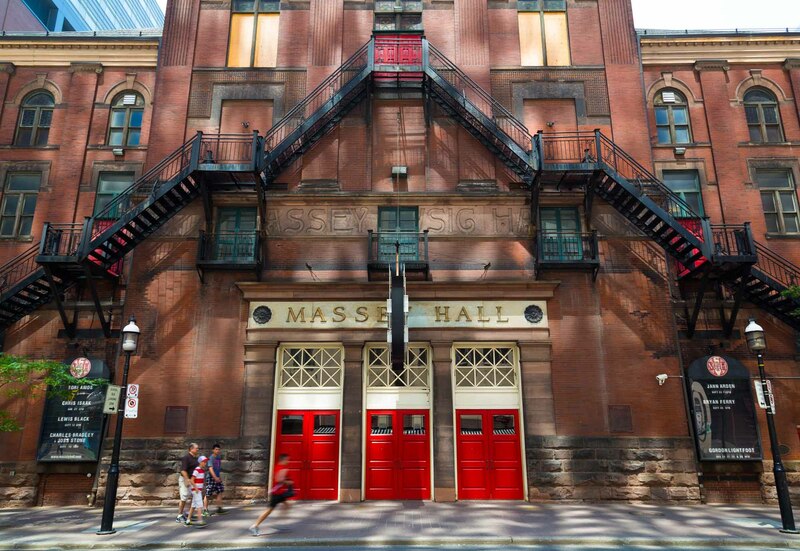 While the Canadian Heritage Information Network (CHIN) lists nearly 400 art and leisure museums, Canada's major institutions are relatively few in number and often of relatively recent vintage. 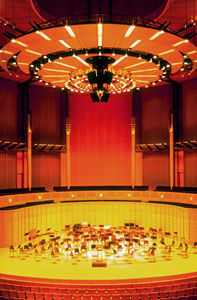 Arts Commons (formerly the EPCOR Centre for the Performing Arts and the Calgary Centre for Performing Arts) is the largest performing arts facility in Western Canada and one of the three largest in the country. 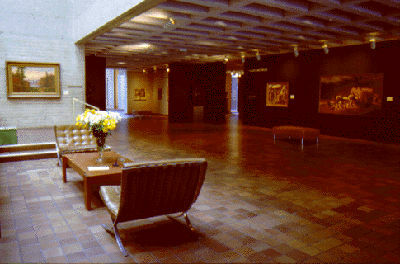 Auditorium de Québec (from 1930 Le Capitol and from 1992 Le Capitole de Québec). 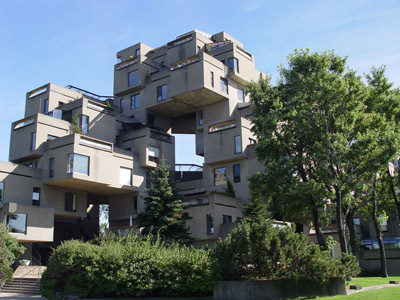 Designed by the US architect Walter S. Painter and built 1902-4 at 972 St-Jean St, Quebec City, on the initiative of the mayor, S.N. Parent. 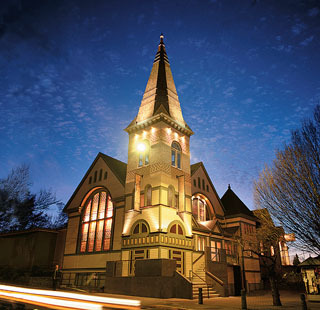 The Belfry's history began in 1974, when University of Victoria graduate student Blair Shakel started making theatrical use of the unheated Springridge Chapel of the Emmanuel Baptist Church in the heart of the ailing Fernwood neighbourhood. 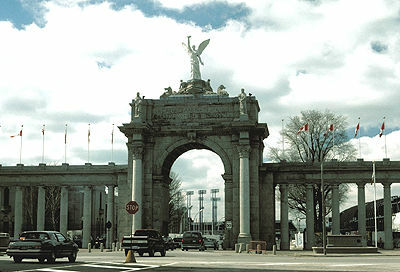 The Canadian National Exhibition, Canada's largest annual exhibition and the fifth largest in North America, is held in Toronto for 18 days in late August. 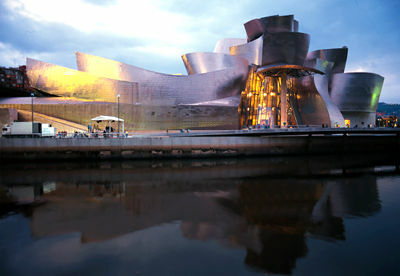 Concert halls and opera houses. Perhaps the oldest references to a venue for musical performance are the ones found in the Quebec Gazette of 29 Nov and 24 Dec 1764 which advertise dances to be held at the Concert Hall. The Eglinton Theatre, designed for cinema by Kaplan & Sprachman, architects, Toronto (1935-36), is one of the fullest interpretations of Art Deco styling in the mid-1930s in Canada. 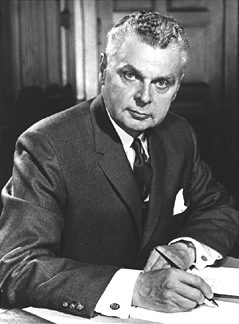 Marcus Loew, the American entrepreneur who formed the Loew's Theatres chain in the early 1900s (and later the MGM movie studio), commissioned the "movie palace" architect, Thomas W. Lamb, to design the Loew's Yonge Street and Winter Garden Theatres in Toronto. Festival TransAmériques (formerly the Festival de Théâtre des Amériques) (FTA). 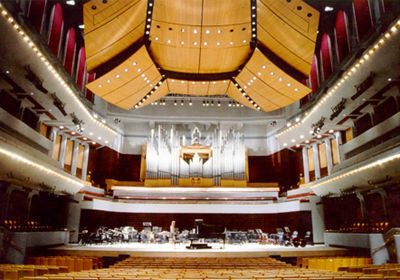 In architectural circles, they are calling it a masterpiece, the crowning achievement of Canadian-born, California-based Gehry's long career. Haskell Opera House/Opéra Haskell. 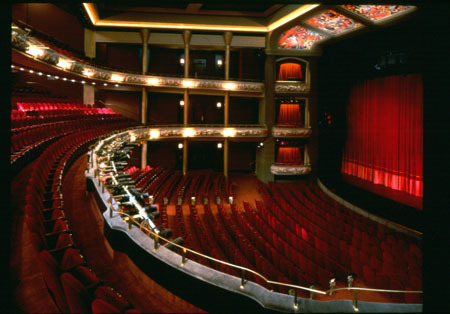 A 400-seat theatre that has the distinction of being partly in Canada (Stanstead, formerly Rock Island, Quebec) and partly in the United States (Derby Line, Vermont). Her (His) Majesty's Theatre. 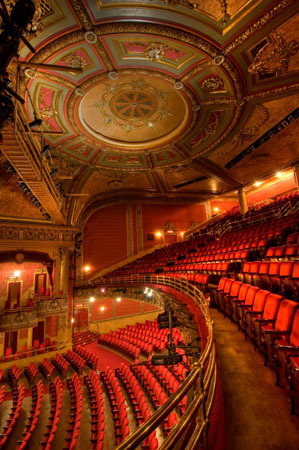 Montreal theatre located on Guy St and seating 1750 on a main floor and two balconies. Kensington Market is an open-air food and clothing market in downtown Toronto. This multicultural marketplace is known for its independent spirit, colourful shop fronts, vibrant murals, charismatic locals and people-friendly Pedestrian Sundays events. The eclectic businesses located here sell fresh produce, cheese, meats, bread and desserts, bulk spices, nuts, flowers, marijuana and vintage clothing. The area also teems with a variety of restaurants, cafés and bars. The shops in Kensington Market spill out onto the sidewalk, giving the area a vibrant street culture unique to the city of Toronto. 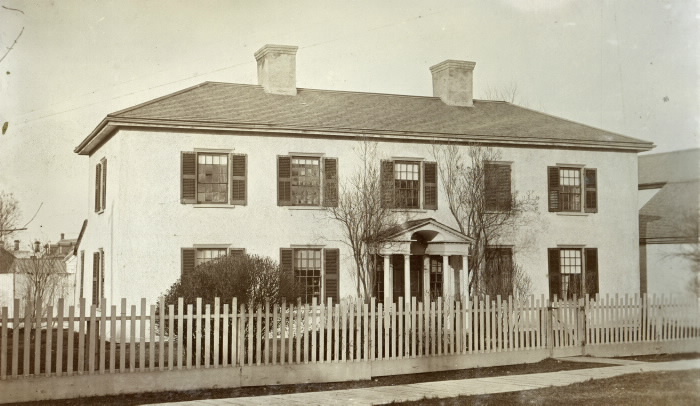 It is bordered by Spadina Avenue in the east, Bathurst Street in the west, Dundas Street in the south and College Street in the north. Considered a Toronto landmark, the Princess of Wales Theatre is located at 300 King Street West in Toronto's entertainment district. Located at the corner of Queen and Elgin streets in Ottawa, the Russell Theatre opened on 15 October 1897.